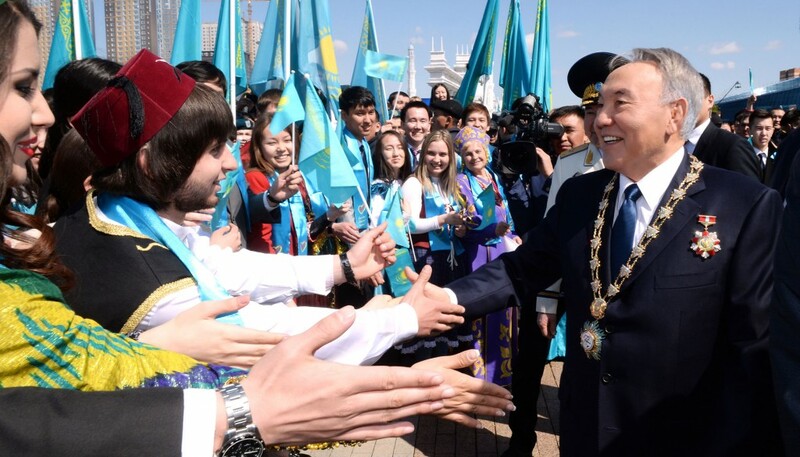 ASTANA – The official ceremony of the inauguration of President of Kazakhstan Nursultan Nazarbayev took place at the Palace of Independence in Astana on April 29. Prominent figures of Kazakhstan, including judges of the Supreme Court, Parliament members, representatives of the presidential administration and the prime minister’s office, members of the government, the heads of diplomatic missions, government members, akims (mayors), members of the Assembly of the People of Kazakhstan and many others gathered to welcome the newly re-elected President. 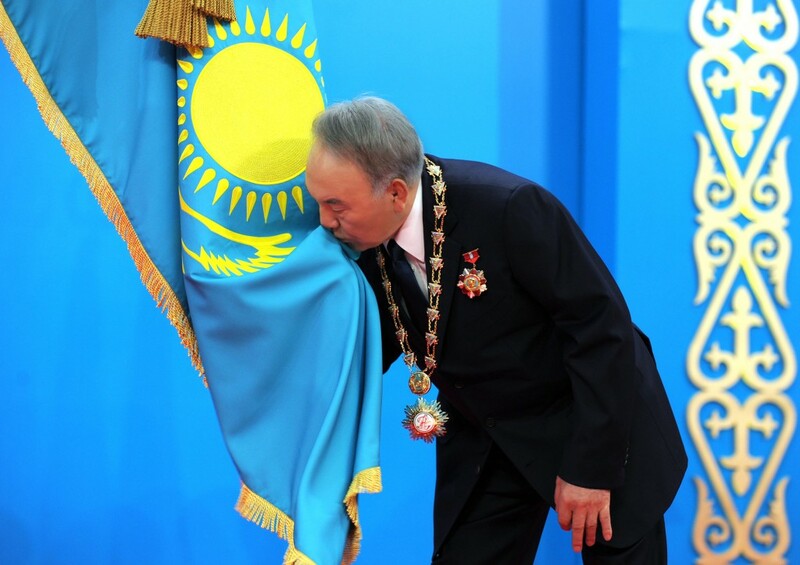 At the beginning of the ceremony, Nazarbayev put his right hand on the Constitution of the Republic of Kazakhstan and gave an oath to the people of the country. In his inaugural speech, the President said the presidential election clearly demonstrated the power of unity in Kazakhstan’s society. 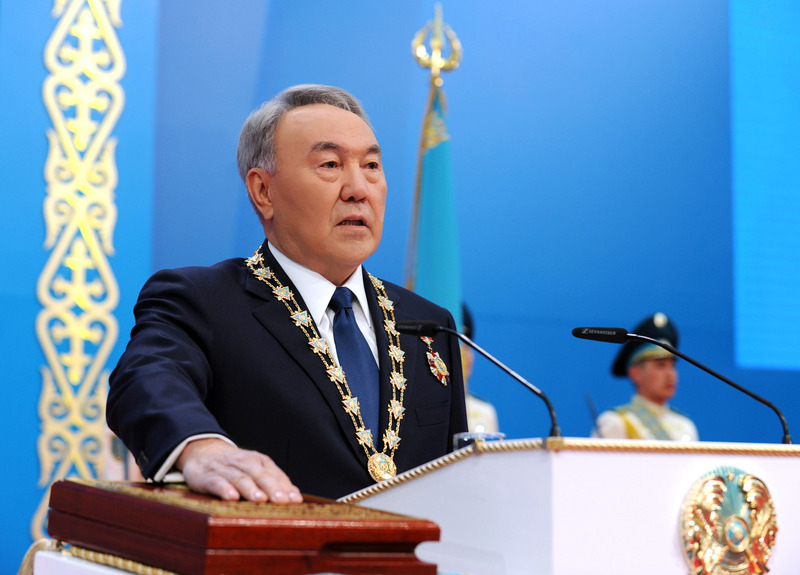 “The people of Kazakhstan once again have given me great confidence to serve our motherland. Together, we have passed a difficult path: we started to believe in ourselves, gained independence, built a state and opened Kazakhstan to the world, declared ourselves as a single and great nation. Your trust always inspired me, gave confidence and strength. Today, I want to say with full responsibility that I will serve the people, protect the country and welfare of citizens, as well as defend our highest national interests, as I did before,” he said. Nazarbayev drew attention to a number of external challenges that continue to overshadow the country’s development. He mentioned the ongoing turbulence of the global economy, sanctions and trade wars, climate change and disputes in the world that can have an effect on Central Asia. The President stressed his intention to concentrate and consolidate the stateapparatus on the implementation of reforms. “In response to the turbulence of the world economy, we have developed a new economic policy – Nurly Zhol. It consists of brave and swift actions, primary oriented to the creation of new jobs and the strengthening the foundation for new economic growth. However, it is important to understand that external threats are growing. In order to cope with external threats, we need to strengthen internally. It is a big mistake to think that delightful success and well-being achieved over the years is firm,” he said. The President said that he sees five large-scale domestic tasks facing the country. “Firstly, we need to increase the proportion of the middle class as a support of our stability, develop business and help the country to become a state with a predominant number of middle-income residents. Secondly, we are a big country. Therefore, we need to develop a single internal market and balanced development of all regions. Thirdly, combating corruption is one of the main priorities of our work. Fourth, creation of new jobs. For this reason the industrial programme is being carried out and business is developing. Fifth, strengthen the unity of the nation at a new stage of history,” Nazarbayev said. The President noted that times of global change force nations to choose to reform or to regress. In his words, the task of the upcoming years is to strengthen Kazakhstan in spite of global storms to steadily become one of the top 30 most-developed countries. “I offered five institutional reforms, which became my election platform. I view the result of voting on April 26 as a direct mandate of the nation for immediate reforms. And I am going to show all my will and determination, focus the government and consolidate efforts of society on the implementation of these reforms. In the nearest future, the National Modernisation Commission under the President will be created, with a mission to manage a phased implementation of five reforms and co-ordination of government bodies, the business sector and civil society,” Nazarbayev stated. In addition, the President announced the upcoming preparation of what he called a new Plan for the Nation. “At the first meeting of the commission, I will present the Plan for the Nation which will include 100 Concrete Steps of Further State Building, which will explain what we are going to do in the framework of five reforms. The 100 Steps is our response to global and domestic challenges, as well as the plan to join the top 30 most-developed countries in the new historical conditions,” Nazarbayev said. The President explained that there is a clear sequence of implementation of the reforms. Firstly, the upcoming reform will touch the civil service, which will be based on the principle of meritocracy. Secondly, the reform will build an impartial judicial system that is affordable for businesses and investors. Thirdly, the fundamental reforms will touch economic, educational, health care, industrial and transport systems. Fourth, the implementation of the Mangilik El idea that will strength common civic identity, values and the unity of the diversified society of Kazakhstan. Fifth, the reform will make the work of the government transparent and accountable to the citizens. 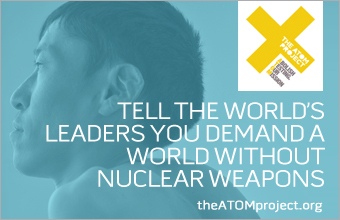 It will ensure their safety in a troubled world, as well as comprehensive modernisation. Later in the day, President Nazarbayev moved swiftly to re-nominate Karim Massimov as Prime Minister. Massimov was unanimously supported for the reappointed by the Majilis of Parliament, and appointed by a presidential decree. He now has up to 10 days according to the law to nominate the members of his government.